"If it doesn't look like new, you don't pay a penny!" If you look after things they will last a lifetime. 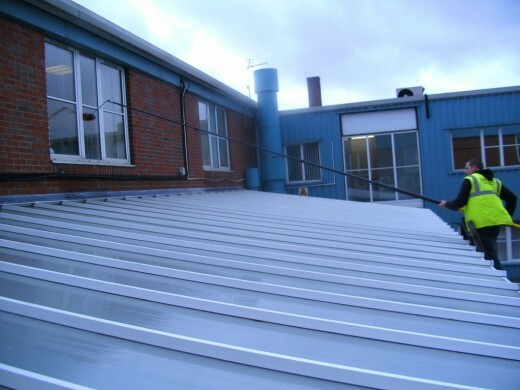 Gutter cleaning is not a job that most people have the time or desire to do, so let the professionals take care of it! Our long reach cleaning system gets where your average window cleaner can’t and the water we use doesn’t come from a bucket of dirty water. We use triple filtered, pure water to clean your windows and frames to make sure we get them looking absolutely spotless. Gleam Team can help you restore the original look of your driveway by cleaning and re-sealing block paving and also your old flags back to new. 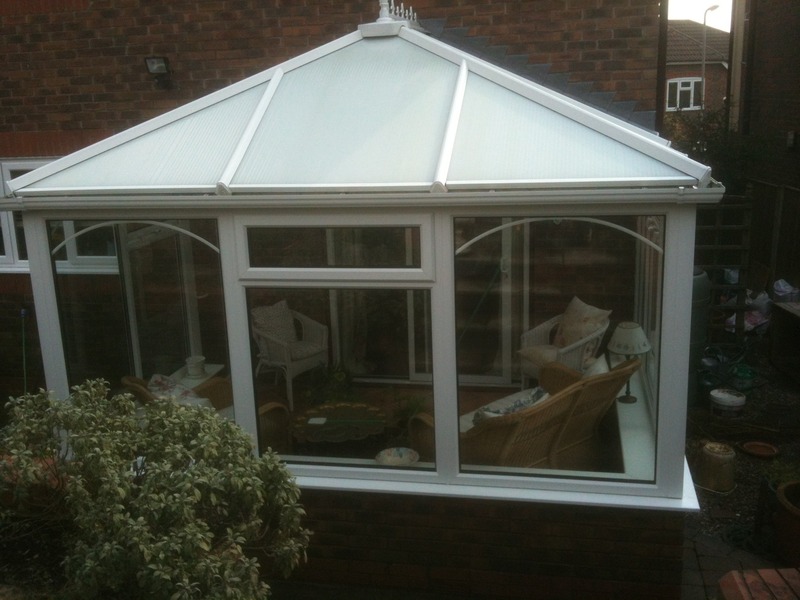 Our external conservatory cleaning service includes a full conservatory roof clean, gutters and all the UPVC cleaned. Then we finish off with glass cleaner and paper towels on all the glass panels. In a recent study by Google, they observed that once they cleaned their solar panels the efficiency of the panels instantly increased by 36%. We've just had Gleam Team clean our gutters and fascias plus the conservatory. They've managed to get all our window frames looking new again which we're really pleased about. It's made a huge difference to the look of our property. I've recommend them to my family and friends and will definitely be using them again. 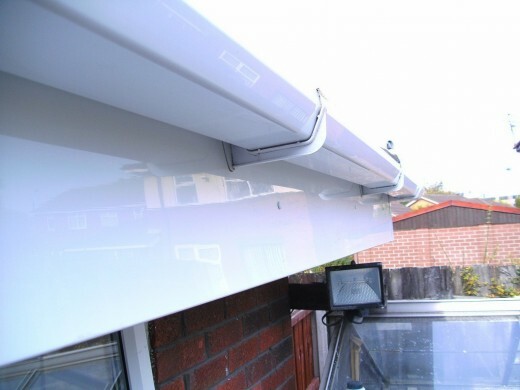 We've just had Gleam Team clean our gutters and fascias plus the conservatory. They've managed to get our window frames looking new again which we are really pleased about. It's made a huge difference to the look of our property. I would recommend them to family and friends and will definitely be using them again. After getting several quotes for an in depth clean of our head office in Warrington, Gleam Team came up with the best price. They've done such a good job we've agreed to have them back once a month to help keep the building looking clean. Highly recommended and a first class job. 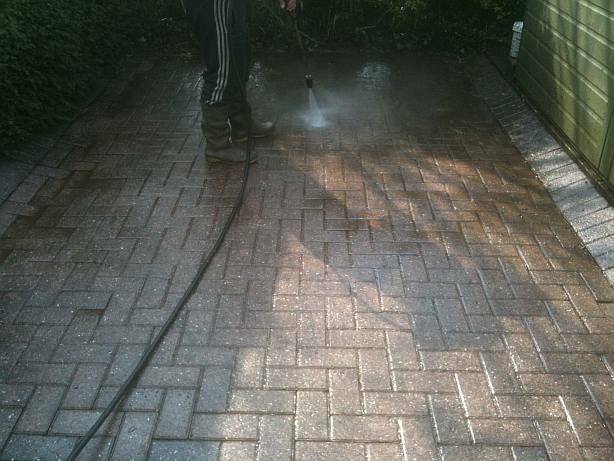 Local, Trusted & Fully Insured, Property Maintenance Services. Try us out today you won’t be disappointed. 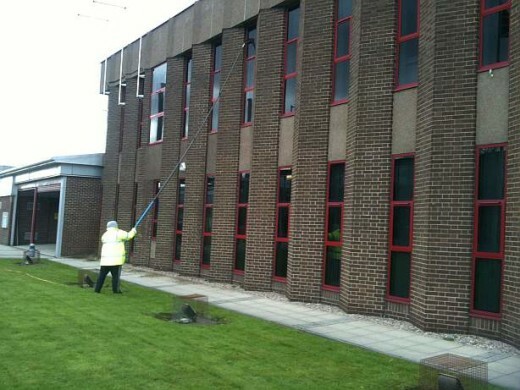 Commercial, Domestic, one off cleans, contract cleaning, hard to reach windows. 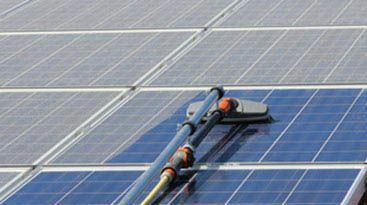 Look after your investment and increase productivity of your solar panels. Your glass stays cleaner for a longer period of time saving you money. When glass and frames are cleaned properly with purified water, once a month is more than adequate. No chemicals or detergents are used in this process, which in the long term can damage and deteriorate rubber seals on window frames and also leave a film of the glass for dirt to adhere too. Less damage done to your property i.e. window sills scratched and marked by ladders, tiles broken when trying to access windows over lower roofs. A much safer way to clean your property, not only for the cleaners, also the damage a falling ladder can cause. All frames are always cleaned monthly. Ensuring not only does the glass stay cleaner longer, more importantly the same bucket of dirty water that has cleaned your neighbours windows isn't going to go over your clean frames and glass resulting in your UPVC turning grey over the years.